The Hamilton Tiger-Cats have added some speed to their roster. TSN's Farhan Lalji reports the team has signed Canadian sprinter Akeem Haynes. 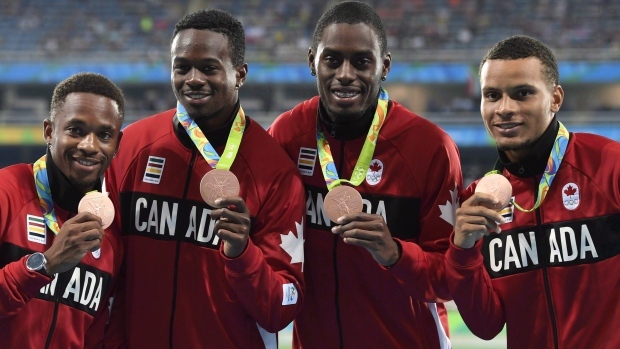 Haynes ran lead-off for Canada's bronze medal-winning 4X100-metre relay team in the 2016 Olympics in Rio. Haynes' personal best time in the 100-metre dash is 10.15, set in 2015.